Experts have been long telling us that the profiles we have in social media are really important. In this era, you are googled every time someone wants to learn something about you. 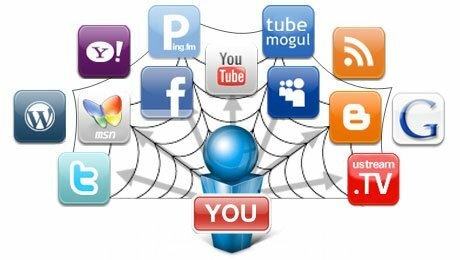 How you come up in search results or in social media pages give the rest of the world an opinion of “what kind of a person you are.” So it is better to be active in social media and maintain a decent profile. There is this tool called socioclean, that gets integrated with your social media accounts and scan for Drugs,Sexual,Racist,Anger vs items. You can also custom search for specific words. The program finds exactly where and when the terms appeared and helps you remove it. It also gives you a grade based on your social media reputation. I got an A for my facebook profile.